To many, having 300 square metres of light-filled space to fill with designer clothing sounds like a dream job. That’s exactly what Thibaud Guyonnet’s new role at Voo Store entails, and it requires a high level of knowledge, experience and taste to be able to pull it off. Following Herbert Hoffman’s departure from the Berlin retailer at the start of October, Guyonnet has taken over the reins as the new Head of Buying. Here, he talks to INDIE about his plans for the future of the treasure shopping destination, and offers some tips for a successful career in buying. 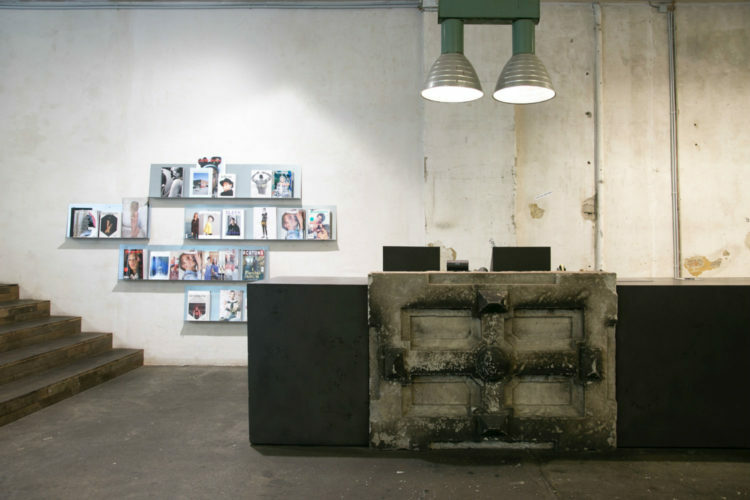 Voo Store is widely celebrated for its artful curation. Are there any significant changes you hope to make to its offering? I have been part of Voo Store’s buying team for 5 years already, and I’ve been involved in and contributed to its curation ever since. Therefore, no considerable changes are to be expected. 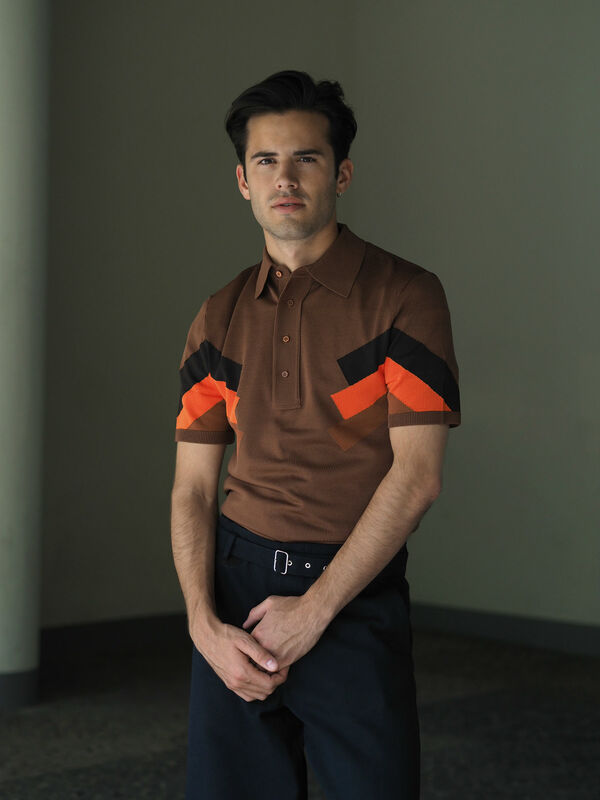 Voo Store will undoubtedly stay true to its image and aesthetic – It will be the same old Voo Store you’ve got to know and love with a flair of Thibaud. One of my priorities, besides carrying on what has been Herbert’s admirable work, is to strengthen the store’s connection to Berlin. We are extremely lucky to be in such a compelling city and I am eager to cooperate with locals and the city’s many talents on new, creative projects. Are there any new brands you will to be targeting which you feel fit Voo Store’s aesthetic? Our current brand list is already very strong. 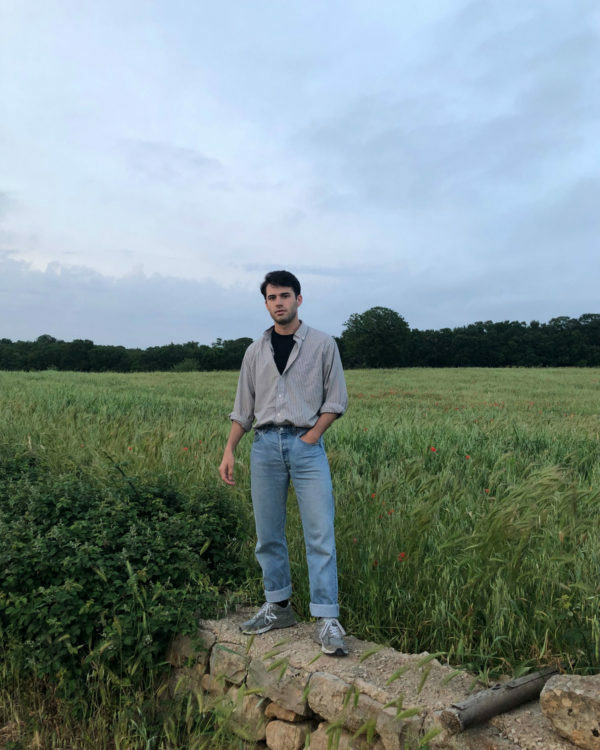 I’ve had my eyes on a few new brands and upcoming designers, for example Marine Serre, Eckhaus Latta, Ottolinger, and Telfar, for quite some time now and my last trip to Paris has certainly had an important say on what’s coming next. You can definitely expect some interesting additions in the coming seasons. What are some of the main pressures you will face in taking on a head role at such an established retailer? One of the main challenges is definitely to stay true to what Voo Store is and represents whilst simultaneously introduce new projects and ideas that can bolster our customers’ excitement. I am not worried, though. I have a very driven team I can always rely on and, together with our devoted in-store staff, we’ll continue doing what makes Voo Store so special. What is the most important thing to remember in a buying role? Do the priorities and methods of buying differ greatly depending on the retailer? Buying is all about knowing your niche, keeping the selection exciting and taking a risk. It requires a good amount of knowledge and decision-making, and some sacrifices along the way. What is fundamental to us is to balance the commercial aspect with our own creative approach, and to always remember where we are coming from while exploring where we see ourselves next. I believe it is a valid recipe to success for any concept stores that put creative freedom and the customer’s experience first. You have a very distinctive personal style. To what degree will your own taste inform the direction you hope to take Voo Store? I would say that my own taste is already reflected in Voo Store’s latests selections and will, definitely, continue to influence the curation and direction of the store. What you see and will see on our racks and online is very personal, it is hand-picked, and, in a way, it is also very me. Voo Store recently previewed the new J.W. Anderson x Converse Chuck Taylors. Are there any more exciting previews we can look forward to? All I can say is that there’s a lot cooking at the moment. You’ll just have to wait and see. WATCH RAPPER RIN COLLECT ALL THE MOST HYPED BRANDS IN HIS NEW VIDEO TO "BLACKOUT"